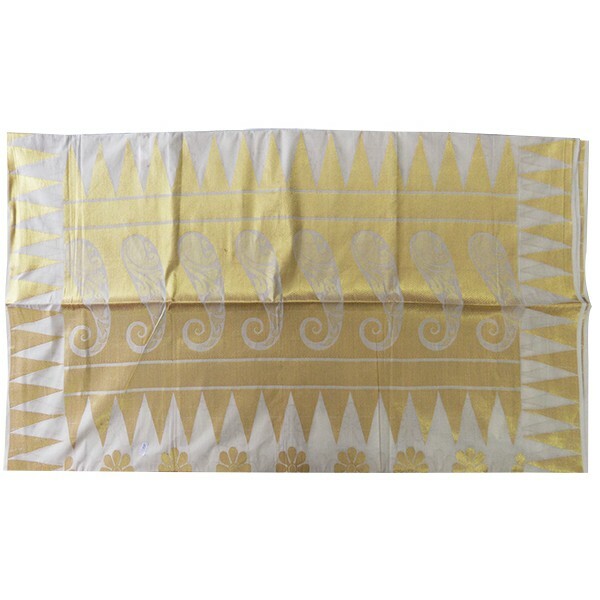 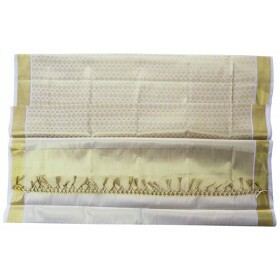 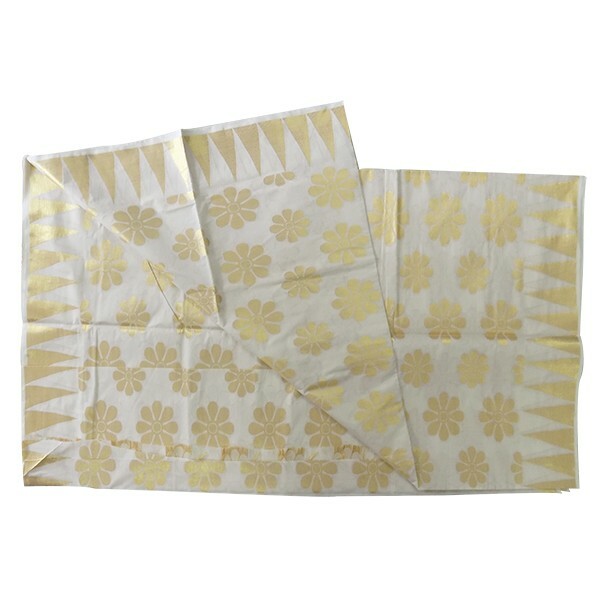 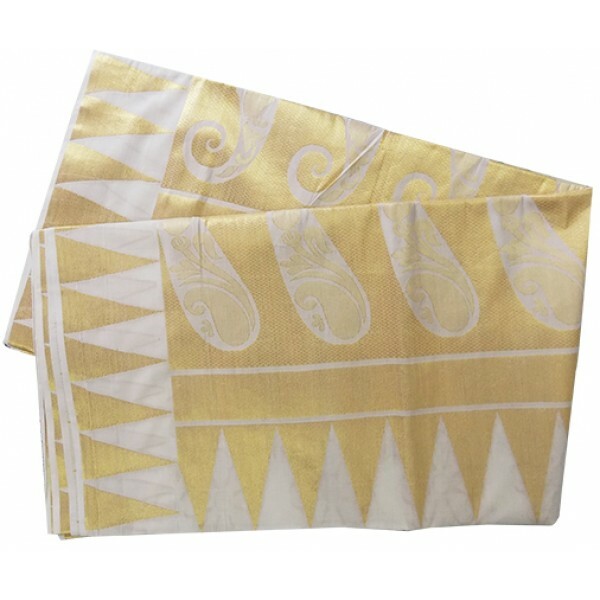 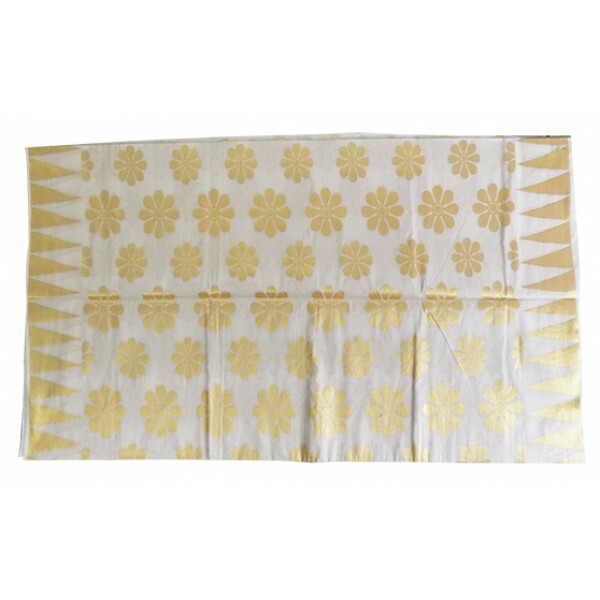 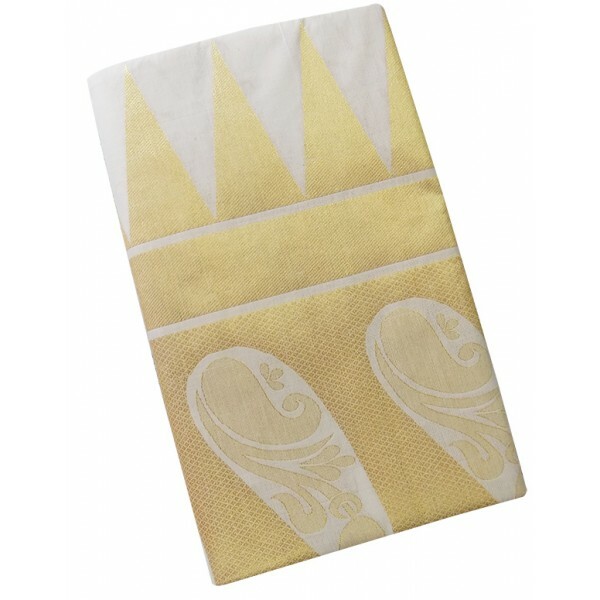 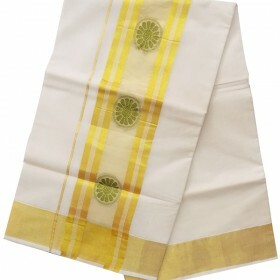 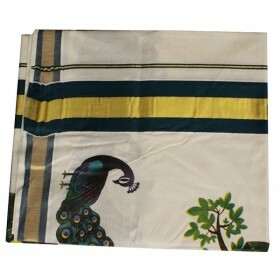 Kerala Kasavu mundu featuring contrast traditional border and plain off- white shade silk on the dra..
Get this Rich royal Kerala Kasavu saree at Malabarshopping. It have an attractive Golden temple work on its border and the whole body contain golden floral work which makes it rich royal look. 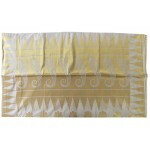 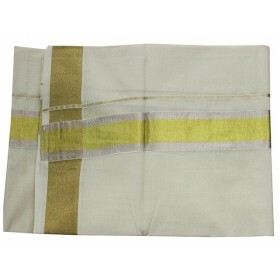 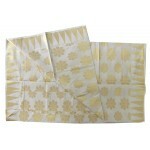 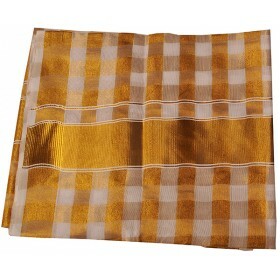 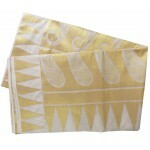 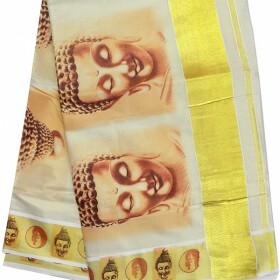 Along with the design pallu having simple and mesmerizing mango design give the saree more beautiful. 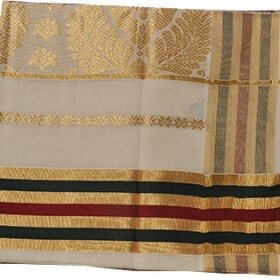 This will be a perfect ethnic wear for wedding and all other traditional occasion to make you special. 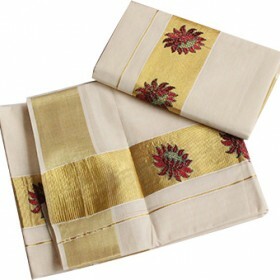 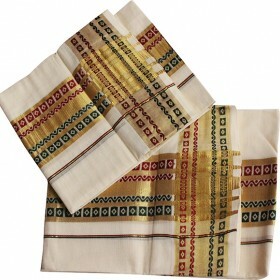 This is pure cotton which gives an exotic look. 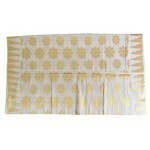 Running Blouse pieces are available.